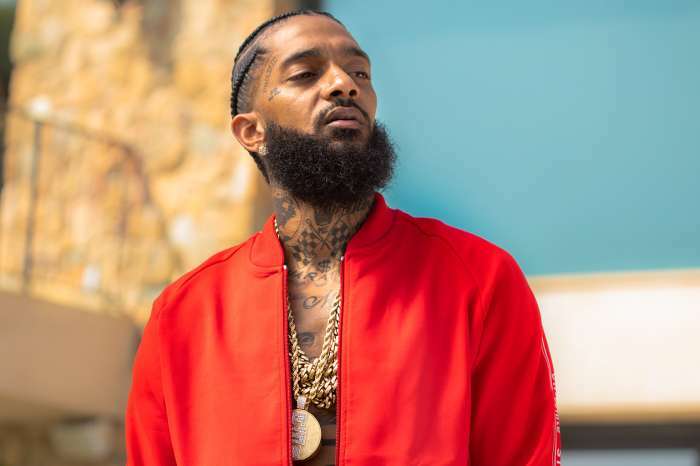 The murder of rapper and businessman Nipsey Hussle has generated a lot of speculation and controversy. Many people are still in shock over the murder, while others have been trying to piece together the puzzle of the rapper’s death. Many celebrities have also spoken out on the issue, including famous rap producer Suge Knight. According to Knight, Hussle might have been the victim of his loyalty. The producer explained that many rappers have had to deal with such issues in the past after reaching a certain point of fame in their careers. Sticking to their local neighborhoods has proven fatal — or at least problematic — for several other artists previously. At the same time, Knight added, many hip-hop stars are reluctant to move away from their old neighborhoods due to the different lifestyle that faces them in Hollywood. Knight claims that he saw this in his career, but he still tried to maintain some connections with his former neighborhood and visited from time to time. 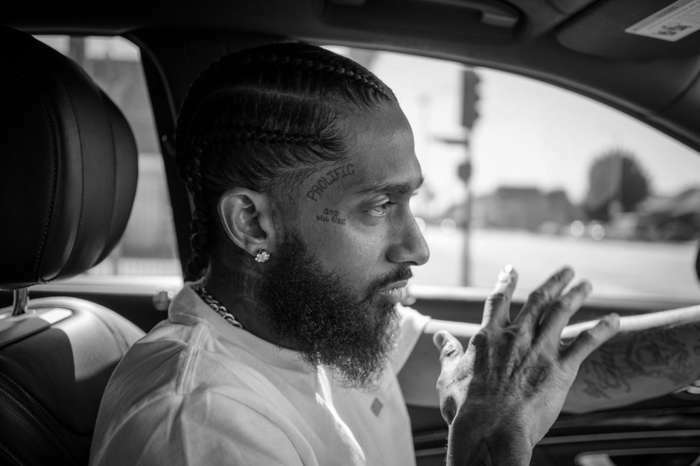 It is no secret that Nipsey Hussle was doing a lot of work to contribute to the wellbeing of his friends and co-residents. He was particularly successful in helping former inmates reform and reenter society. This is not the first time someone has speculated that Hussle was targeted over his activism. Meanwhile, authorities are continuing their investigation and are still looking into various possible angles. No real motive has been pointed out yet, and many have continued to speculate over the real reason the rapper was shot. 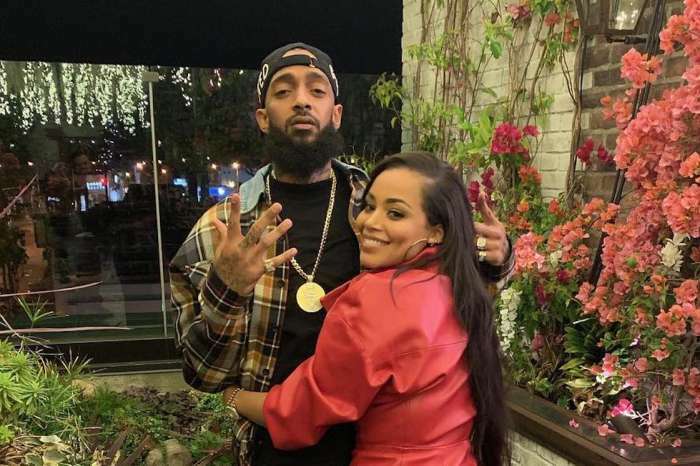 On the flip side, some are arguing that the love Hussle and his family received from people in his neighborhood might explain his choice to stay there. Do you agree with what Knight is saying? Should rap stars leave their neighborhoods? 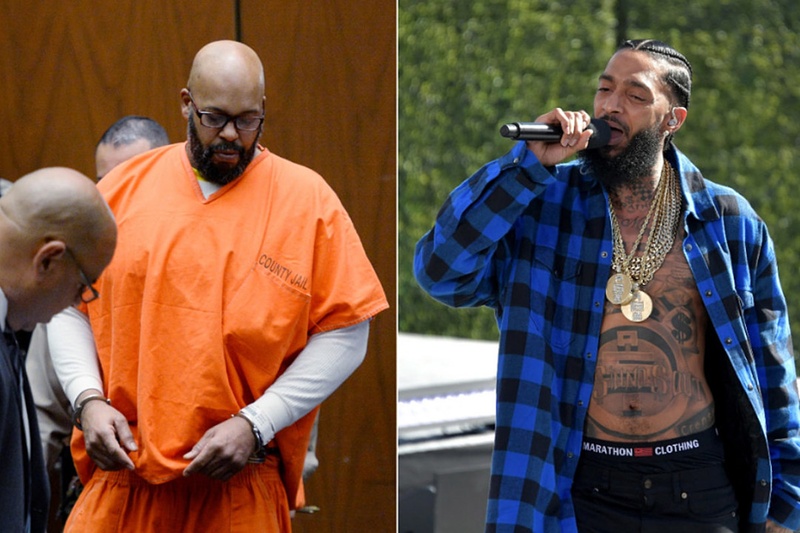 Suge k is right someone may have paid holder and that will never surface due to snitch codes nipseys was not aware he was a target Suge is right you can’t live in the hood you have to move far away especially if your ex gang member. The jealousy and nipseys connection to police made it worst that’s the point he should have kept a distance from his hood and his brother is part of the issue he insisted that store be built there cause he wanted to be famous as nipseys he wanted money too people come to that store only cause npsey fo owned it ..nipseys slipped on security armed. It only take one wrong move he told security to be off …why? I yasp at his brother after the killing it got real can you imagine?!!! !